In the constantly evolving arena of social media, curating engaging content is not a simple feat — but it is one that the folks at Urban Outfitters seem to have mastered. According to Glossy, UO has garnered upwards of 26.4 million likes since the start of 2018, surpassing retail competitors like Ralph Lauren, ModCloth, Abercrombie & Fitch, and its sister brand, Free People. And although there’s much debate regarding Instagram's infamous algorithm, Urban’s unparalleled success can be attributed to three key factors: smart content distribution, brand partnerships, and aesthetic, according to Jonathan Gardner of Share IQ. In addition to publishing on Instagram, UO continues to set itself apart by circulating content across multiple platforms like Tumblr and Pinterest. Additionally, in partnering with outside brands that align with their audience’s interests, tastes and aesthetics (like Vans, for example), Urban Outfitters leverages engagement by way of cross-promotions featuring limited-time products in ways that other companies haven’t yet adopted. 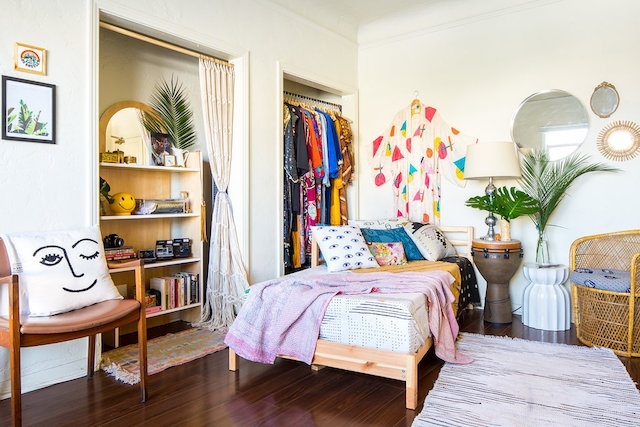 With an unmatched content marketing program paired with a millennial-targeted inventory of trendy and popular apparel, home and beauty products, UO continues to set the standard for both in-store and online customer engagement. Read more here.